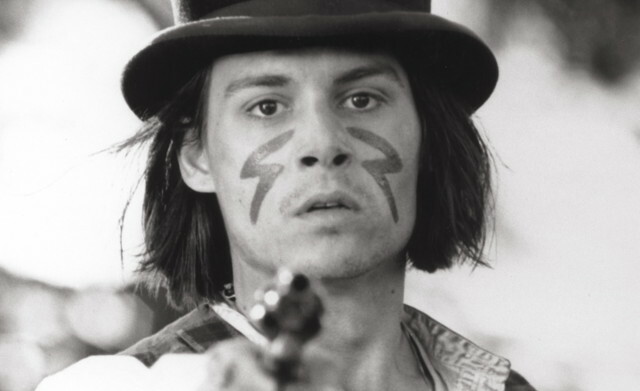 Contributed a few words about Jim Jarmusch’s lysergic Western to the Film Society of Lincoln Center’s latest critics’ poll. Read my blurb here. This entry was posted in film and tagged Dead Man, Film Society of Lincoln Center, Jim Jarmusch, Johnny Depp. Bookmark the permalink.